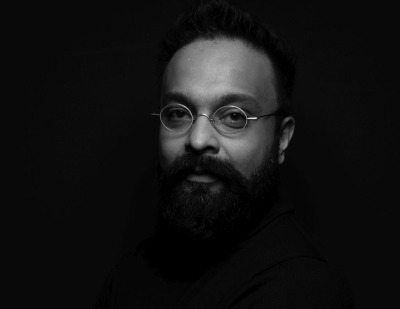 Anubhav Gupta is currently Chief Design Officer and Business Head for Vikhroli and Head of Sustainability and CSR for Godrej Properties Limited (GPL) overseeing upcoming development of over 75 million square feet across India. Additionally, he heads the development at Vikhroli and is in charge of the company’s sustainability initiatives and green solutions across the country. Anubhav joined GPL with a consulting project portfolio worth over US$12 billion across sectors including regeneration, residential, mixed use, retail/entertainment, hospitality, healthcare, workplace, science/technology, education, transportation, and ‘place’ brand management. He has lived in and worked on projects in the United States, United Kingdom, Europe, MENAT, China, ASEAN and India for leading international business houses and global public sector agencies.